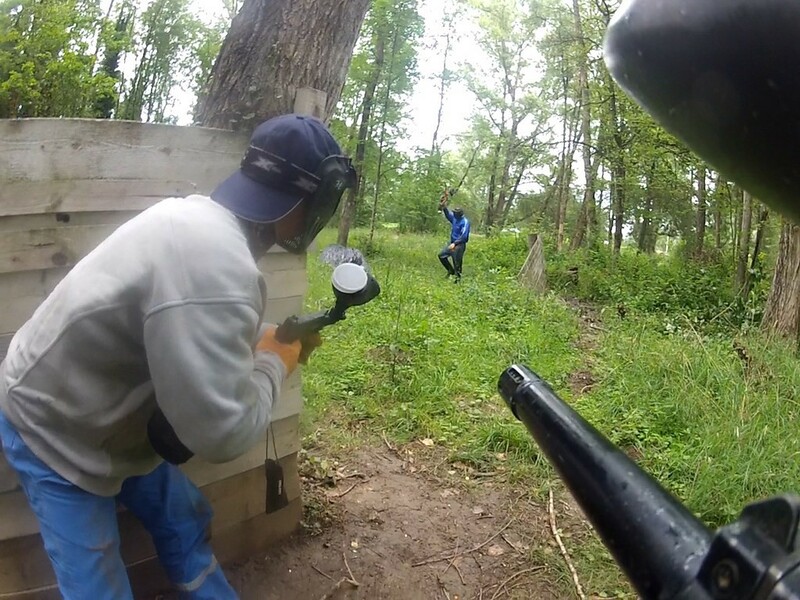 Vichy adventure : a State of mind, a conception of nature and the Auvergne rafting activities. A passionate, dynamic and competent team awaits you to make you experience moments of Sports leisure, relaxation and conviviality. Paintball, rafting, canoe-kayaking in Auvergne ... and a cocktail of other activities. Vichy adventure invites you to discover its activities in the heart of one of the most beautiful spa town. A team of qualified instructors is waiting for you to frame and animate your activities. Individual, group, seminar, Team Building, birthday, boy and girl, leisure centre, stag... come share with us new sensations. 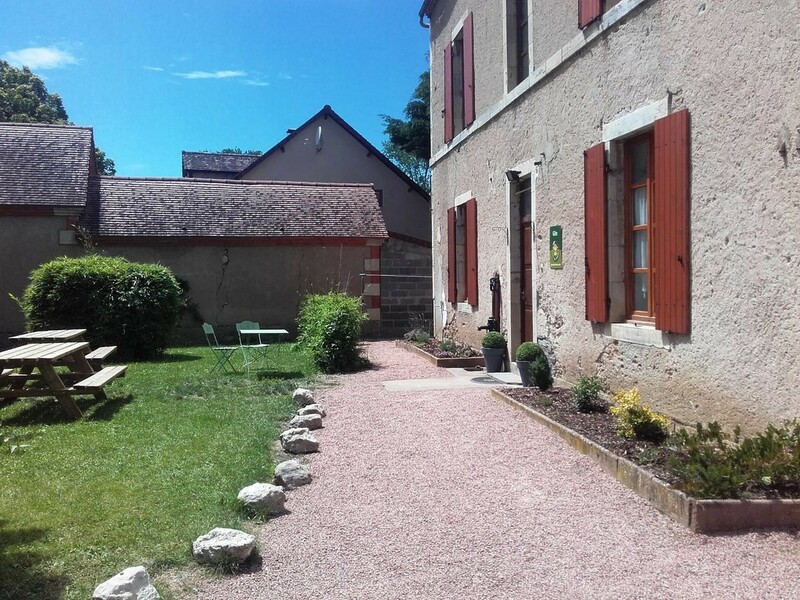 Our activities are all located 5 minutes from the city centre of Vichy North of Auvergne in the allier. All types of accommodation are nearby and a great selection at the level of the restoration. 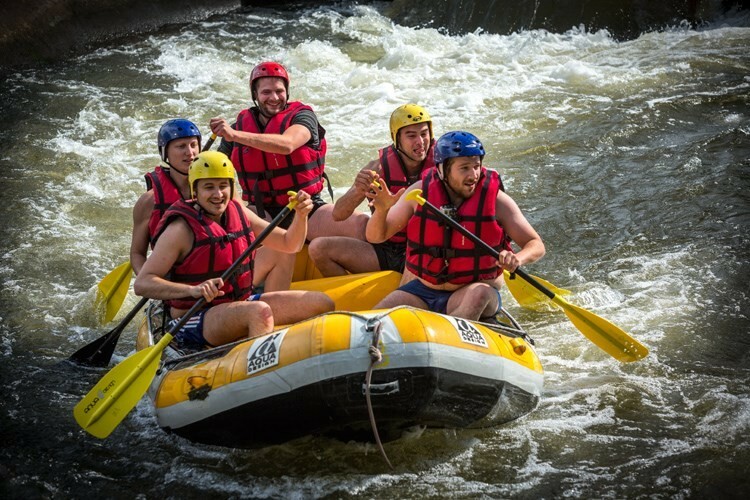 Vichy adventure makes you discover this activity on the artificial river of Vichy, this long pool of 420 m is ideal for the practice of the sports of whitewater safely. 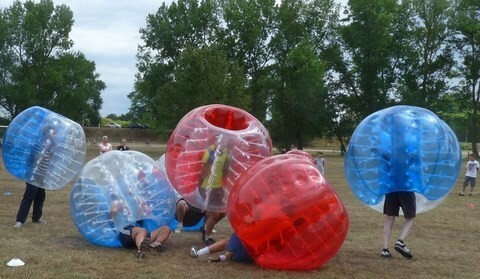 Bubble Football is a new sport that combines regular soccer rules and contact smashing giant bubbles! Football Bubble is a fun and original concept where players will afrontent inside large bubbles transparent when they are on the ground to score goals. They can be hit, make the spikes and fall to the ground without hurting themselves.